Dr. Rich Huebner is currently Director of Data Architecture & Data Science at Houghton Mifflin Harcourt, where he leads data analytics and data science projects. He also regularly blogs and writes articles and white papers about data science and data-related topics. He is also a published author of 15 refereed articles in the areas of data mining, data science, and data architecture. 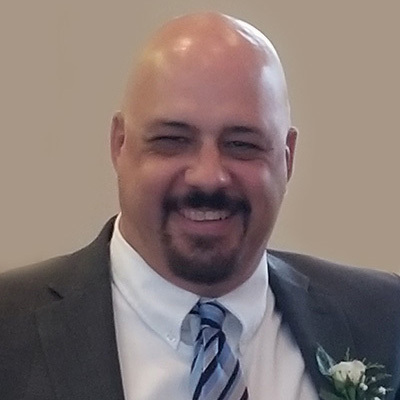 He has 20 years of experience working on database and data projects in different industries including healthcare, manufacturing, and education. He is also an adjunct professor for New England College of Business, where he teaches HR Metrics & Analytics, Strategic Information Technology & Business Analytics, Operations Management, and Statistics. He also has developed and taught numerous courses on database systems, data mining, and analytics.